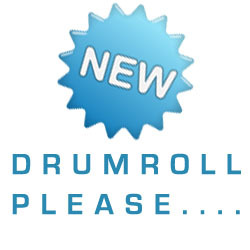 It’s that time again…time to present the names of our new and newly designed client launches for the past month. Every day, thousands of babies are born too soon, too small and often very sick. Our team is walking in March for Babies because we want to do something about this. I know you care, too. TWG Design Studio is joining the March of Dimes March for Babies in Hardin County on April 28th. One of our employees had a child who was born prematurely three years ago and is now a healthy child thanks to help from the March of Dimes. We are helping raise money and awareness for this great cause, and we want you to help too! Support our TWG team by donating to help us reach our goal, or join the walk with us! 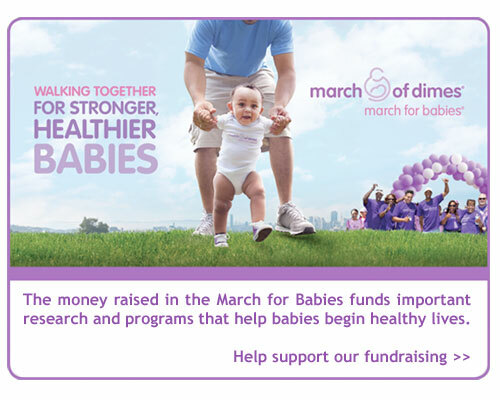 For more information about our team, the March for Babies event, or to donate or join our team, visit our March of Dimes Team Page. Thank you for helping us give all babies a healthy start! You're site could be next. Contact us today to start working on your new website or online project.